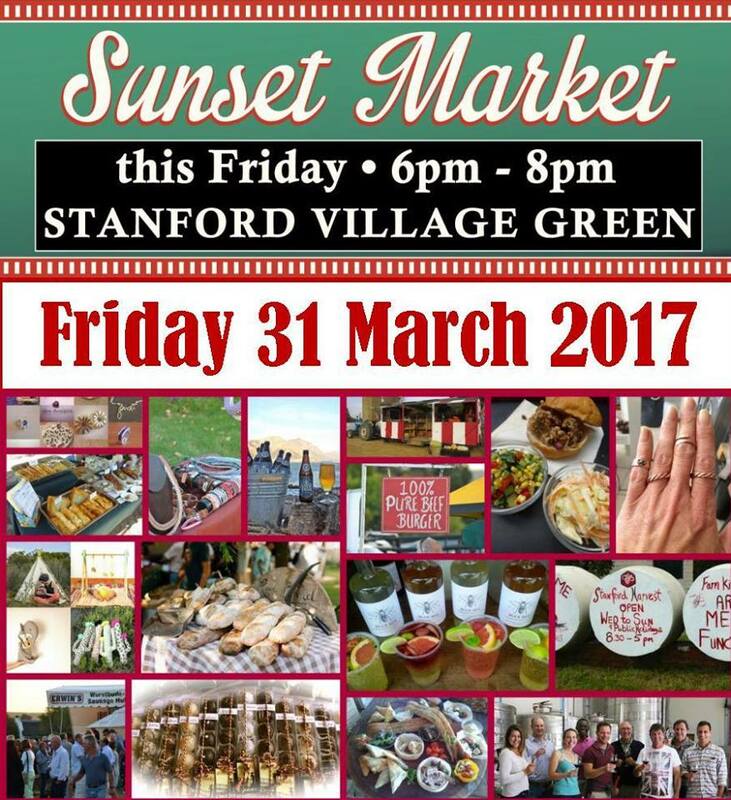 Please complete the form below and your enquiry will be sent directly to Stanford Sunset Market (Last Friday of the Month) via email. 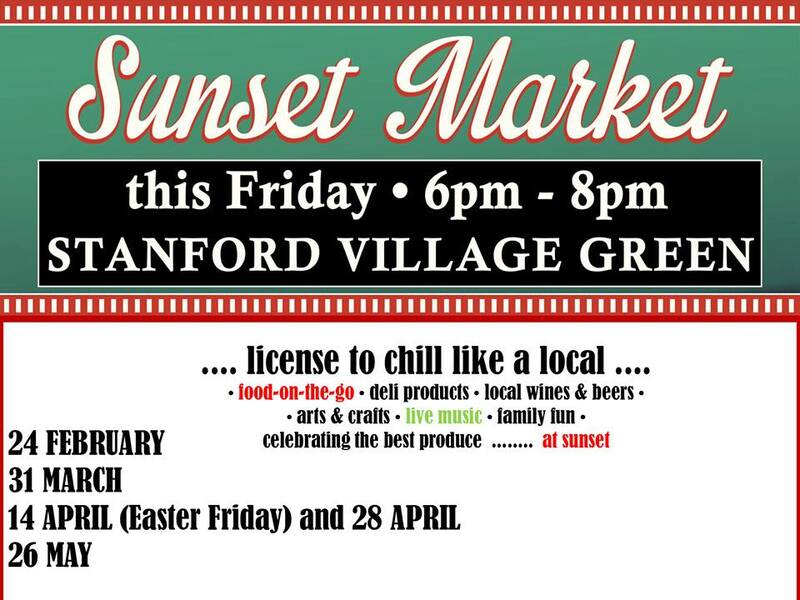 Your enquiry has been sent to Stanford Sunset Market (Last Friday of the Month). Join us for a jolly good time! 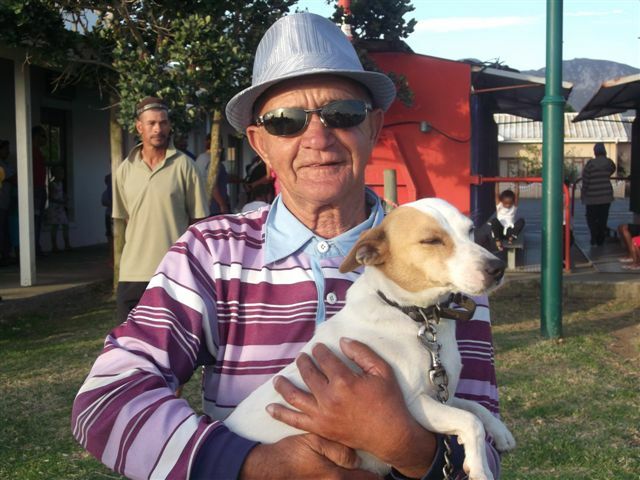 This much loved, local and lekker outdoor market brings friends and family, good food and wine, live music, gifts, crafts, books and charities altogether on the Market Square. Locally-sourcing vendors who fly the eco-banner high are given preference. Every effort is made to keep waste and non-recyclable rubbish to a minimum. 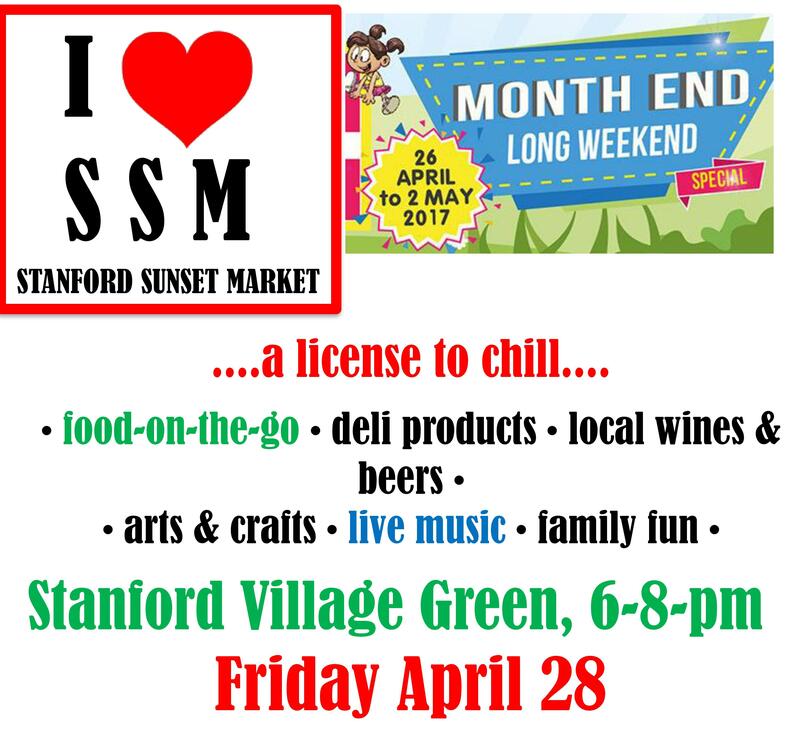 Join in the fun and kick off the last weekend of the month with Stanford. 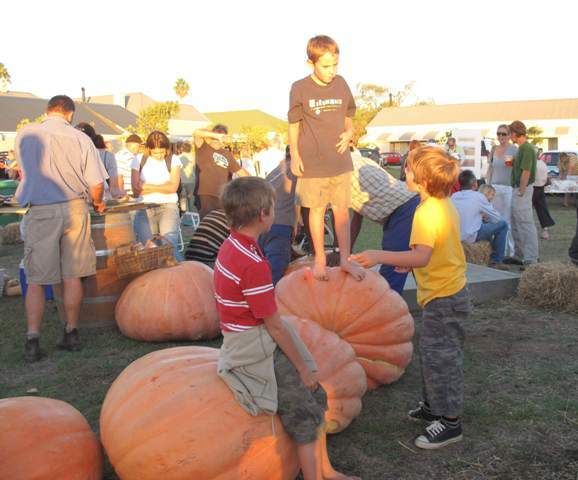 Free parking, free entrance, free range kids. Bring bucks to support local vendors.